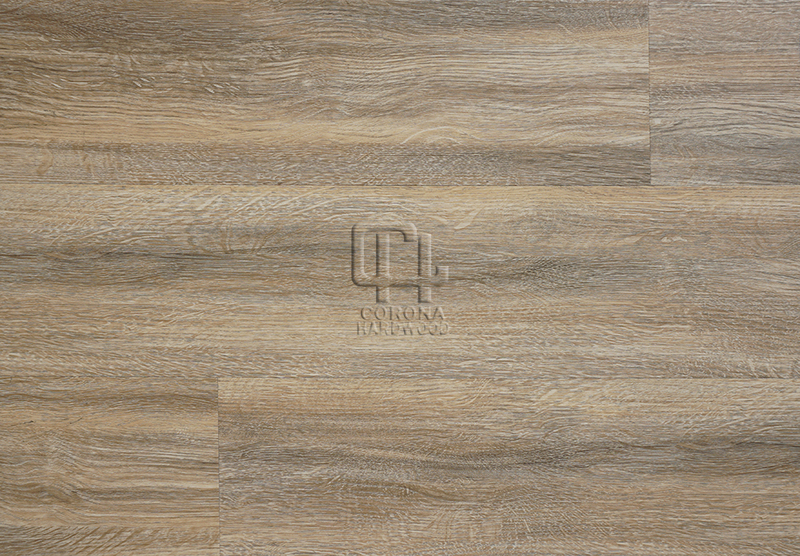 *** APRIL SALE *** PARADIGM WILLOW WATERPROOF FLOORING 12MIL - Waterproof from the top down means this vinyl floor will not be affected by water and it can be installed in full bathrooms, also pool water will not cause the floor to delaminate. Urethane (ceramic bead) 12 mil wear layer means: easy maintenance, superior stain resistance, stays looking newer longer, wear issues can be treated with dressing, easy to keep clean. Paradigm Water Proof Vinyl has resilient top layer that will not chip like traditional laminate. Scratches are easily repairable. There is a Lifetime Residential Warranty and a 10 yr Commercial Warranty.